also a famous name among the people who are related with mobile phone business. This company has started its career as a warranty provider for international mobile phone manufactures like NOKIA , SAMSUNG etc. Then it launched its own brand with the name of "VOICE" (Voice tel). 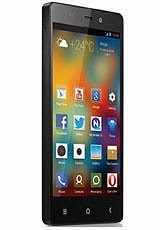 This company is launching its Android phones with the prefix of "Xtreme" . 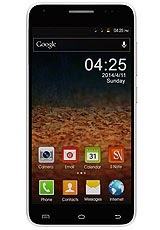 This company is also making struggle to achieve market share by presenting high-end smart phones . It is a time to battle between two brave soldiers of two mobile phone importers of Pakistan. 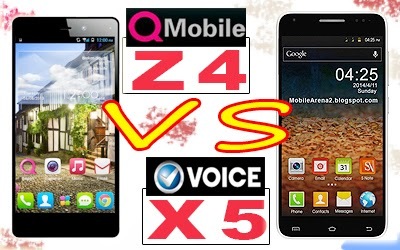 The comparison is between QMobile NOIR Z4 and Voice Xtreme X5. 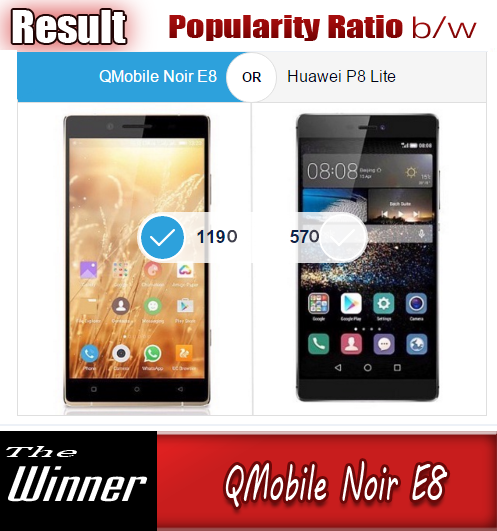 Here is a comparison table between these two smart phones. Have a look.